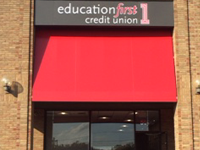 Education First Credit Union is open for membership to any person who is affiliated with the education community in the state of Ohio. 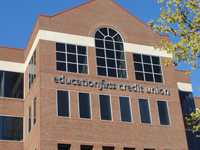 Whether you are an administrator, teacher, custodian, or even a volunteer, you are eligible to join the credit union and take advantage of all the significant benefits that come along with credit union membership. Eligible is anyone who attends school, works, lives or worships in Franklin County, the Worthington, Gahanna, Westerville, or the Olentangy school districts. 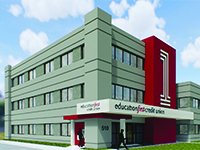 You are also eligible for membership if you work for one of our Select Employee Groups. Our charter also includes students of Franklin, Delaware and Union Counties (K-12 only). This includes students in the Columbus City Schools, Suburban School Districts, Charter Schools, Private Schools & Colleges and Universities. 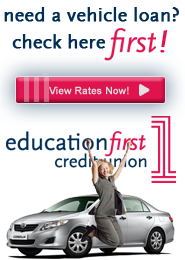 Welcome to Education First Credit Union! We look forward to meeting and serving you. Members, be sure to tell your friends and co-workers!